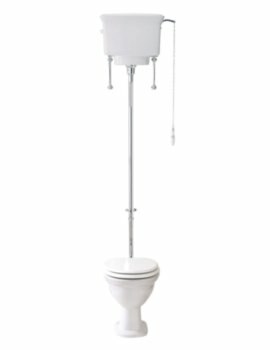 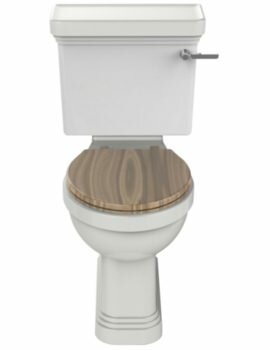 If you are looking for a unique and authentic traditional WC, then our series of Victorian Style WC’s is sure to please. 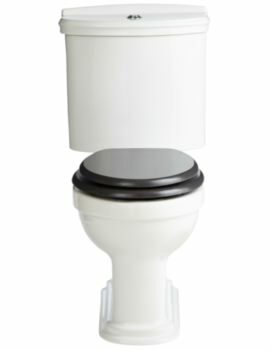 Victorian toilets showcased at our on-line store have been designed and developed by expert craftsmen, and all the materials and textures are balanced to give a perfect WC that is truly a reminder of the Victorian era and will last for years. 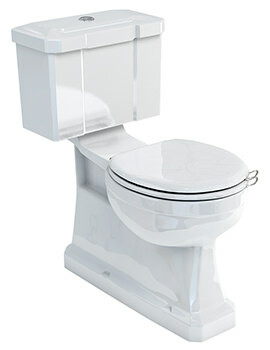 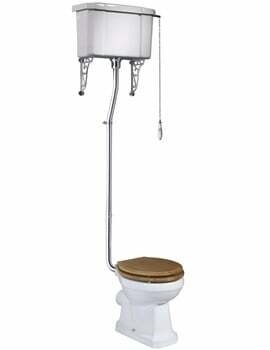 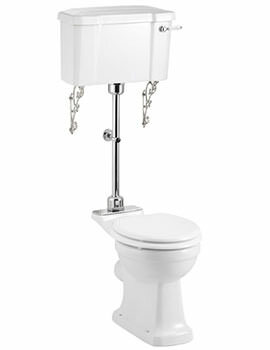 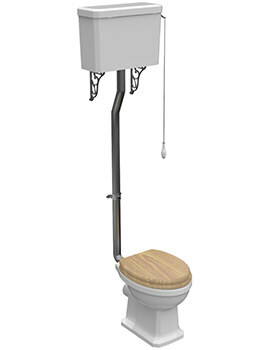 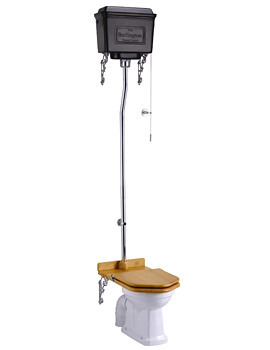 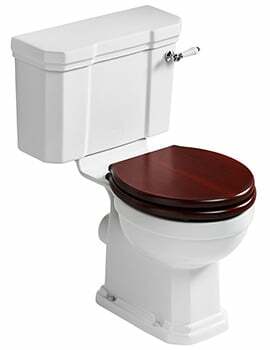 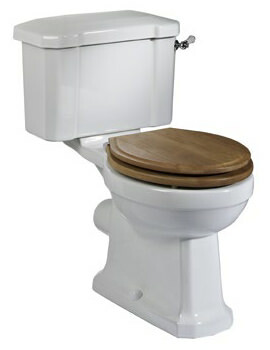 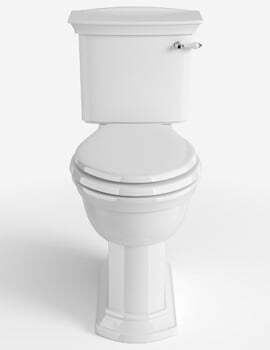 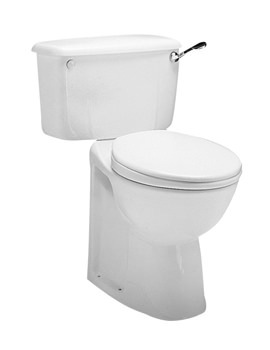 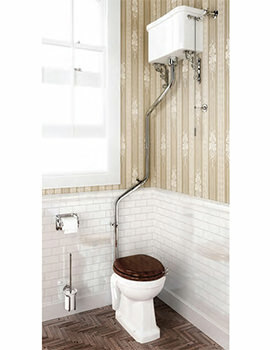 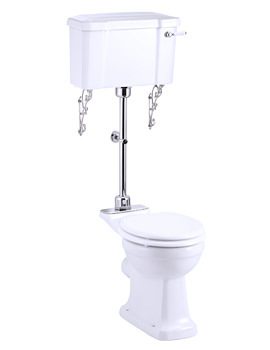 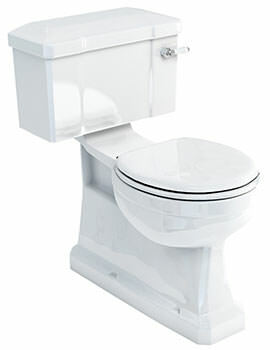 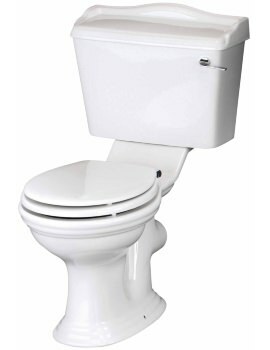 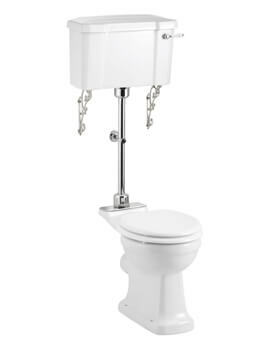 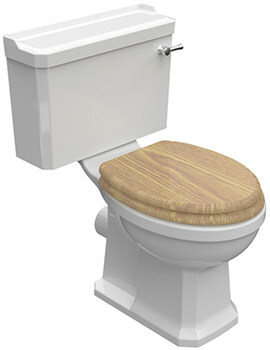 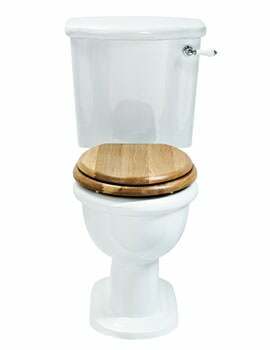 We offer traditionally designed WC’s with all the modern benefits for functionality. 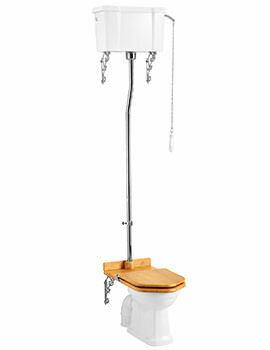 Feel free to browse our series, which make for a luxurious addition to your bathroom. 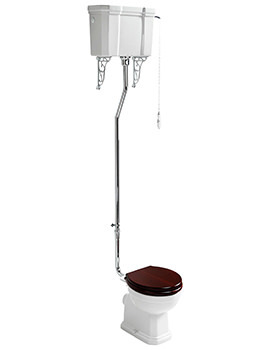 Take the time to select and invest in one of our classic, luxurious pieces, which will ensure your bathroom is both glamorous and inviting and a perfect complement to your traditional interiors.